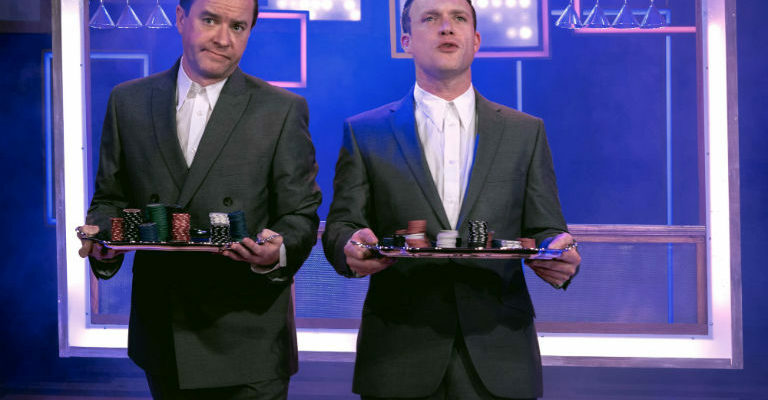 The Gala Theatre in Durham has pulled out all of the stops for its Spring 2019 programme, bringing together the very best of music, theatre, comedy, cinema, visual arts and more. Music lovers can look forward to performances from Grammy-award winning singer-songwriter Judy Collins who will bring her creative vigour to audiences on Monday, 21 January. The masters in music continue to grace the stage at Gala, as best-selling classical crossover artist Russell Watson promises to charm audiences in April with his powerful voice. For a true taste of the West End, Beyond the Barricade features two hours of top musical songs, showcased by principal performers on Thursday, 7 March. Meanwhile, Durham Musical Theatre Company will bring mega-hit Evita to Durham for the first time in April. For an alternative sound, Kathryn Tickell and The Darkening bring some of the oldest Northumbrian tunes back with a contemporary spin on Thursday, 21 March, whilst legendary band Big Country perform their classic hits as part of the 35th anniversary tour of their popular album Steeltown on Tuesday,16 April. On Wednesday, 20 February budding creatives, young and old, can join acclaimed children’s writer and illustrator Nick Sharratt. He brought favourite characters like Tracy Beaker and Timothy Pope into colour with his sketches and now he is inviting audiences to bring their pencils and paper to draw along with him. The heart-warming drama continues at the Gala on Sunday, 2 February, when Peter Peverley celebrates the life of comic legend Bobby Thompson. Bobby’s woodbine smoking ‘Little Waster’ alter ego became a folk hero across the North-East and this funny and touching tribute follows the highs and lows of his fascinating career. Theatre-goers will also love the fast-moving, evocative and funny play, Teechers, written by top UK playwright John Godber. The comedy will be brought to life in May and takes audiences back to secondary school to explore the mixing pot of school life in Godber’s witty manner. The laughter does not stop there, as multi-award-winning theatre company New Old Friends returns with an outrageously funny thriller on Tuesday 26 to Wednesday 27 February. Crimes on the Nile follows Belgian detective, Artemis Arinae, on a cruise when tragedy strikes, and the murderer must be discovered. With an inventive set, larger than life characters and an intriguing plot, audiences will be laughing their way along the Nile with the actors. Comedian Ed Gamble, fresh from TV success, follows his sell out 2017 tour with a new show on Sunday, 3 February and Jen Bister continues the comedy on Friday, 29 March, when she tries to determine the meaning of life. On Monday, 4 February, music and comedy combine with The Horne Section, featuring comedian Alex Horne, creator and co-host of Taskmaster. Expect a heady mix of spontaneous stand-up and outlandish musical talent. Little theatre-lovers will be excited to see familiar childhood figure Chicken Licken in April, when the bird brings his band to Durham for a musical story telling experience in A TaleJam. 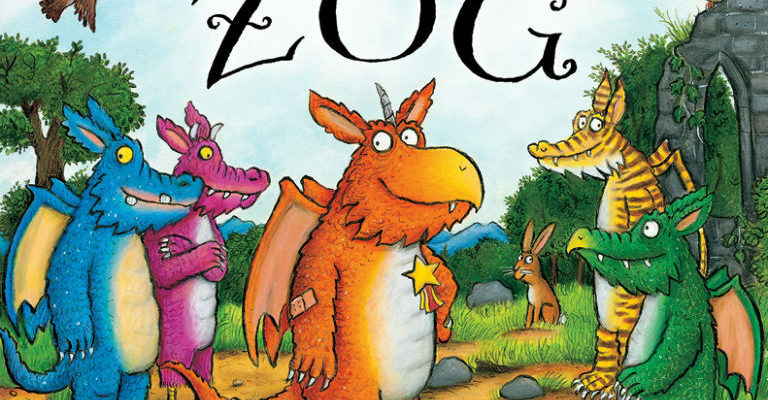 On Friday 29 March, families can enter the world of Zog the dragon, accompanied by live folk musicians. On Monday, 11 February, audiences can delve into history as celebrated presenter Jenni Murray takes them through A History of the World in 21 Women, rescuing female artists, politicians and activists from obscurity. Horrible Histories, meanwhile, will introduce children to famous faces from the past on Sunday, 3 March, when this brand new West End show tours for the first time. For a local history tour, viewers can go on a visual journey with Durham on Film, capturing the changing landscape on celluloid over the last century on Saturday, 9 March. Robin Byers, Gala Theatre manager, said: “We are thrilled to bring such a varied programme to audiences in Durham next spring. From musical chickens and duelling dragons, to eccentric detectives, famous comedians and acclaimed musicians, there really is something for all tastes and ages. To find out more about any of the events mentioned or to view the full spring programme, visit www.galadurham.co.uk. Tickets can be booked online or by calling 03000 266 600.